Amazon has slashed the price of Microsoft's already amazing value game subscription service. If you're yet to take the plunge and subscribe the Xbox Game Pass, then today might be the day to do so. Thanks to an amazing Black Friday deal, you can currently get 12 months of Xbox Game Pass for the same price as seven individual months. That is a bargain in anyone's book. 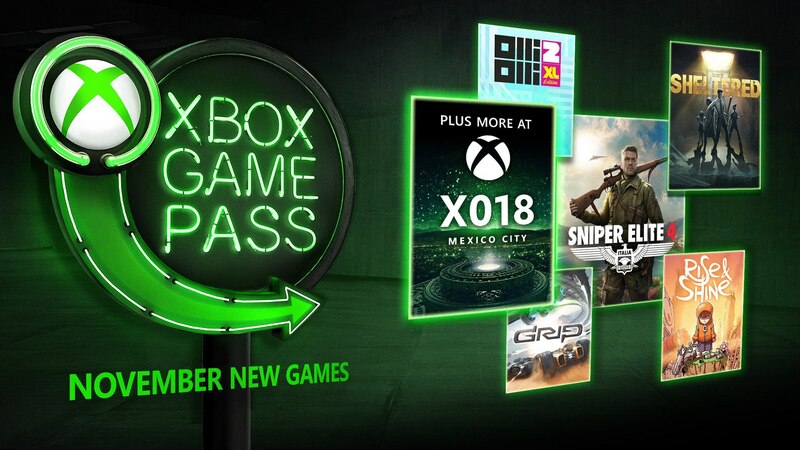 This Xbox Game Pass 12-Month subscription is only $69.99, a huge saving over the standard price of $119.99 or $9.99 for a single month. Xbox Game Pass lets subscribers access a huge library of titles on Xbox One (covering Xbox One, Xbox 360 and original Xbox games), plus certain titles on PC. You can see all the latest additions to Xbox Game Pass in our guide to Game Pass, which includes the games added to the service in November. Microsoft now adds all Microsoft Studios titles to the service the day they release, meaning the likes of Crackdown 3 and Gears 5 will be there on day one. Game Pass will even let you pre-load new releases starting with Crackdown 3. Tagged with Articles,	Black Friday,	Deals,	Game Pass,	Xbox One.